If you want to edit a user, you can change their permissions, cost rate, tags, or even deactivate them if they don't work with you anymore. Go to Contacts tab and select a user you want to edit or find the user through search. 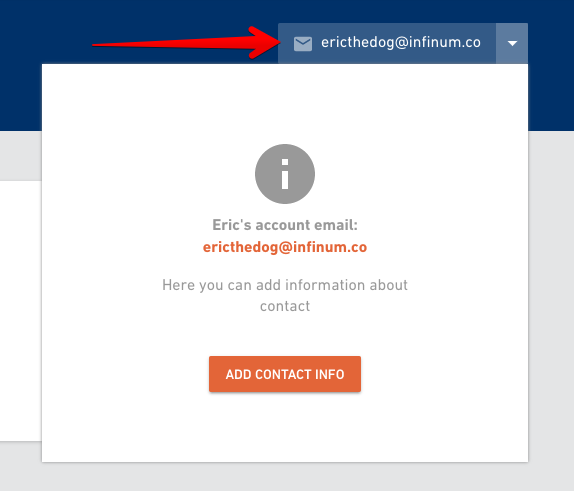 Click on the contact info box and select Edit contact info option. 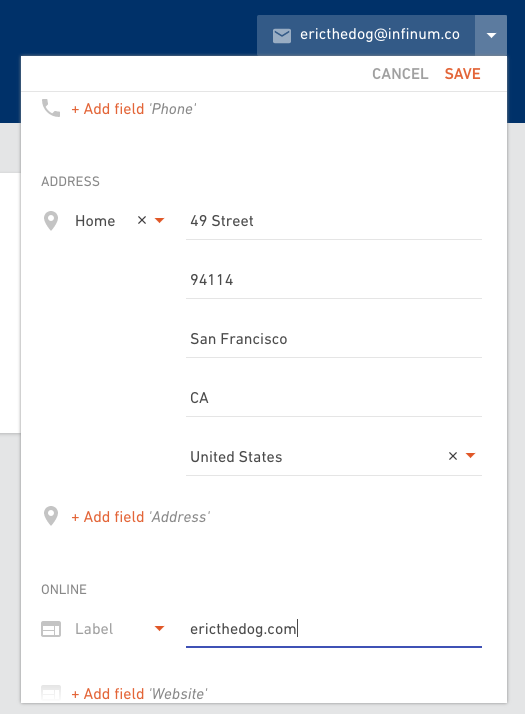 Put down the things you might be missing like mobile phone number, street address, home number, alternative e-mail address or link to a website. 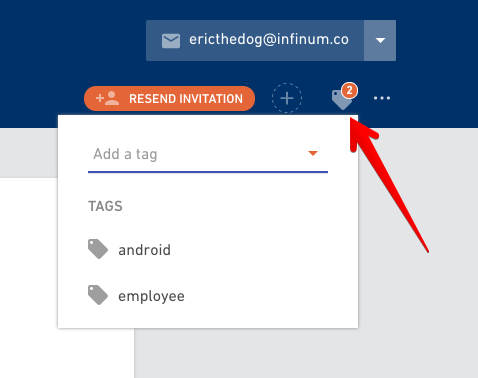 If a user didn't receive your invitation to join Productive, you can click on the Resend invitation button to send it again. Tags are necessary for filtering. Let's say you want to create a filter with a list of Android team members. You would need to add "Android" tag to everybody on the Android team. Read more about contact lists and filters. Click on the "..." menu and select Edit job title option. Change the job title and update the user. 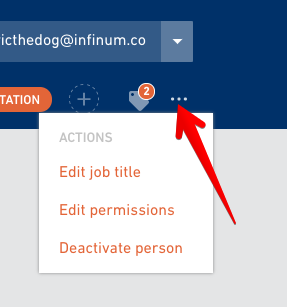 Click on the "..." menu and select Deactivate person. Once you deactivate a user, it will no longer be able to log in to Productive. 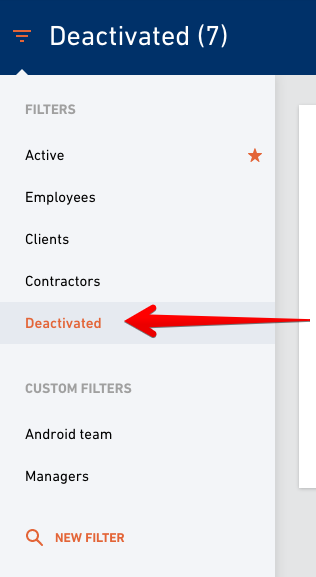 If you change your mind, go to Contacts tab, click on filters and select Deactivated list. You can activate a person by clicking the Activate option in the menu.